Is Pipperoo going back for a second drink? Yep!!! A Purple guitar alright!!! Cooooooooooooooooooool Robert!! I love purple. Purple and black my two favorite colors. 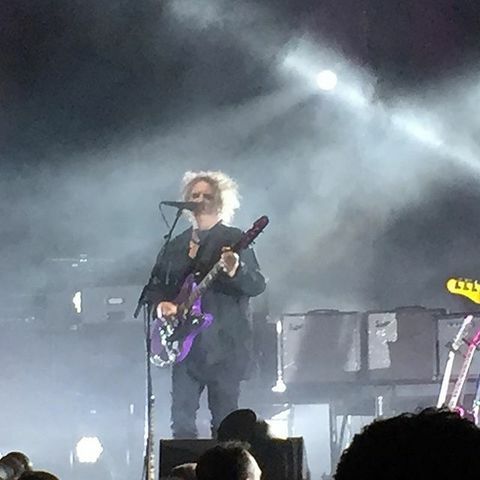 I like the purple guitar. Wonder where it came from. Schecter has really hooked up Robert and Simon this tour with their customs...must be nice! any new periscope links? I've lost Mike. There it is! Thanks, Pipperoo!